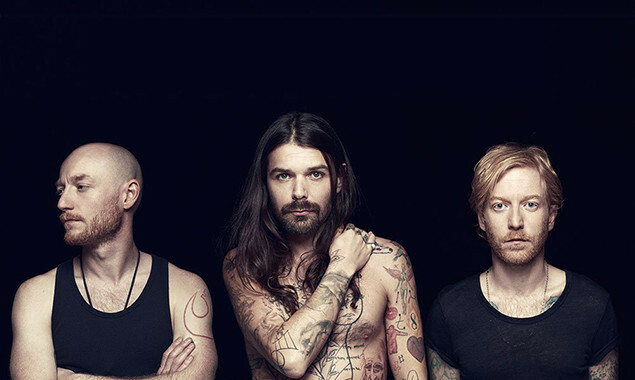 Biffy Clyro are releasing their seventh album 'Ellipsis' this Friday. With just a few more days to go, the band have posted a preview of all 11 songs on the record and two bonus tracks. 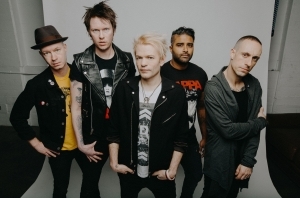 The band will co-headline a night of Reading & Leeds Festival with Fall Out Boy next month and play their biggest headline show to date in Glasgow. 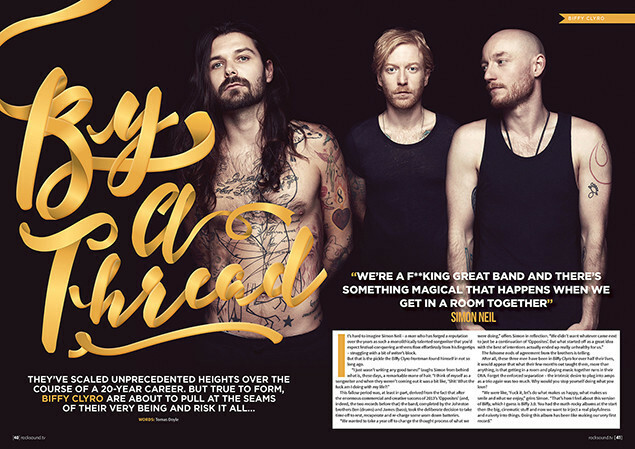 Biffy talk 'Ellipsis' in our latest issue.